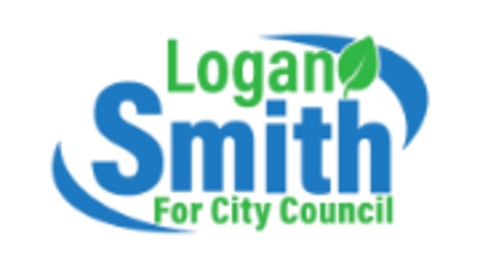 Logan has bold, innovative strategies to deliver comprehensive solutions to the problems facing Santa Clarita. It's time for policy that puts the ordinary, hardworking people of our city first. Everyone who owns and operates a business in Santa Clarita sees the potential of our city. By inspiring innovation and attracting entrepreneurs and investors, we'll ensure Santa Clarita remains a beacon of prosperity for future generations. Promoting sustainable programs like the Recycled Material Development Zone (RMDZ) project and incentives for growth-industries and sustainable firms will position us to become a city of the future. Fiber-optic infrastructure options will attract good-paying tech jobs to Santa Clarita. The drug epidemic sweeping Santa Clarita will only get worse if we don't take decisive steps to counter the devastating impact heroin has on our community. While recent moves to equip our men and women in law enforcement with Narcan (a lifesaving overdose drug) are commendable, we must be proactive rather than reactive. We need to expand access to rehabilitation services and have hard conversations about provider education, diversion control, harm reduction, and ED policies. With over three hundred people on the streets every night and thousands ever year, Santa Clarita is faced with rising housing costs and a growing homeless population. We need swift, comprehensive action that addresses the root cause of homelessness. That means ensuring affordable housing for students, seniors on fixed incomes, disabled veterans, and working-class families, as well as expanding access to permanent supportive housing and mental health services for homeless individuals. As the third largest city in Los Angeles county, Santa Clarita can and should become a leader in the field of clean, renewable energy. By enrolling in the Los Angeles Community Choice Energy aggregate, we can bring renewable energy to Santa Clarita at an unprecedented scale. The best part? Joining the LACCE Joint Powers Agreement includes energy rate savings for the city, for business owners, and for residents. As the statewide field director for the California Clean Money Campaign and California Clean Money Action Fund, Logan helped pass the California DISCLOSE Act. 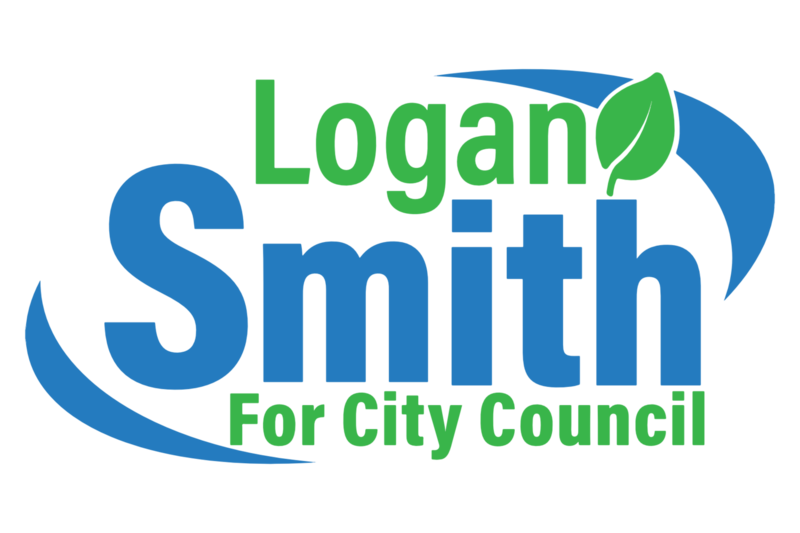 The DISCLOSE Act is the strongest campaign finance disclosure law in the nation, and Logan will take clean money values to city hall. It's time to move Santa Clarita to districted elections and expand the size of the city council to allow for fair, diverse representation. By becoming a charter city, Santa Clarita can implement comprehensive campaign finance reform measures including limits on lobbyist contributions, bans on lobbyist appointments to city commissions, and strict disclosure rules regarding campaign spending. Dark money and backroom deals have no place at City Hall. Santa Clarita has a sizable population of senior citizens, who often live on a fixed income. We need to ensure the basic right of our seniors to safe, affordable housing.